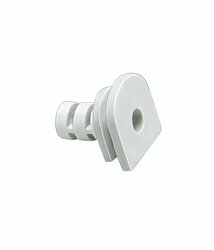 We are offering PVC Grommet With Cable Supporter (24mm) Square to our clients. 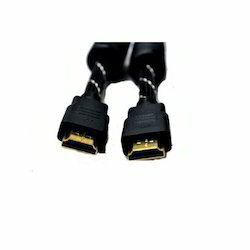 We are offering PVC Grommet With Cable Support (23Mm) to our clients. We are offering PVC Grommet With Cable Support (24mm) to our client. We are offering PVC Grommet With Cable Supporter (23mm) Round to our clients. 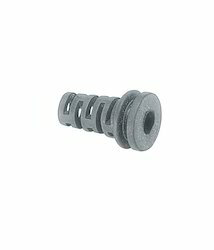 We are offering PVC Grommet With Cable Supporter 24 mm to our clients. 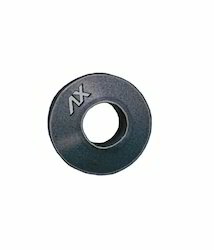 We are offering Grommet MET I.D.6.5MM XIIM OD to our clients.